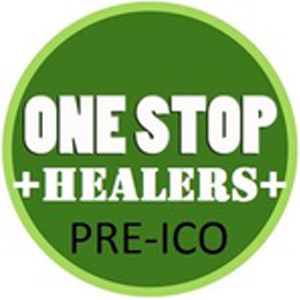 One Stop Healers is a medical marijuana dispensary that provides medical cannabis of the highest quality for their members. It is also a fantastic collective that is known in the local community for selling the best cannabis strains availabale in California as well as many other delicious cannabis products. Recreational and medicinal users are welcome so come in and check out their fabulous range goodies. New clients can register for free sample bags. While you’re there, check out the latest offer in pipes and vaporizers. One Stop Healers stocks all popular varieties of sativa, indica, kush, and a great range of hybrids. Their stock is great and their bud-tenders are amazing – expect to meet warm, friendly, relaxed and knowledgeable staff! One Stop Healers offers daily samples, daily specials and free handouts, which is why many people think this is one of the coolest places in town. Additionally, you’ll be able to enjoy a great atmosphere that will leave you feeling happy. Remember to bring your ID and ask for their recommendations, and a senior citizen discount if you are a senior.